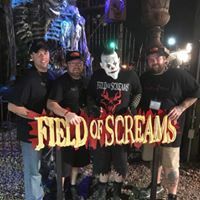 In 2018, we are celebrating "10 Years of Finding Fears!" and we are excited to include you, our fans, in our celebration. 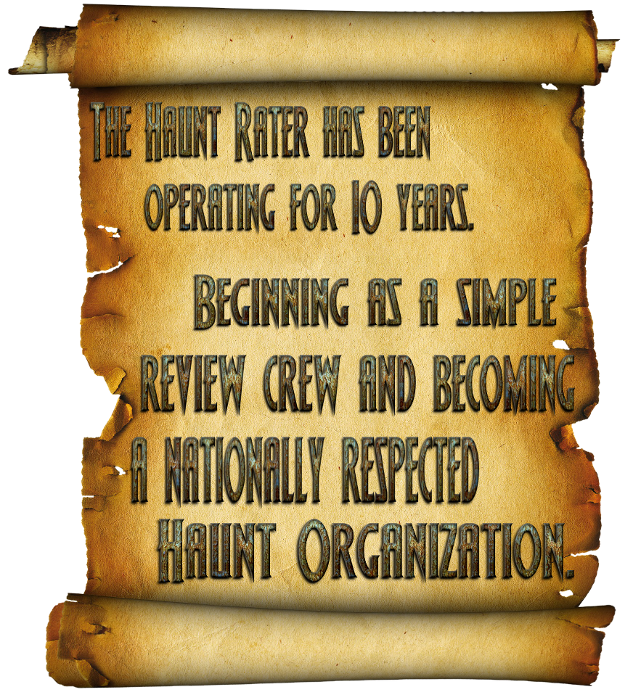 We began as a simple Review Crew and grew into a Nationally respected organization, created to support haunted attractions. 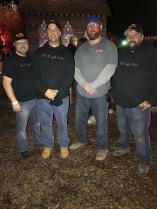 It has been one amazing opportunity after another to be able to visit many attractions, get to know the great minds behind them as well as amazing staff and see the scares that they deliver each and every season! 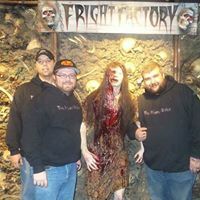 We are adding some new haunted attractions to our list as well as visiting some long time friends! 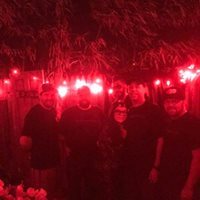 We look forward to seeing what 2018 has in store for us! 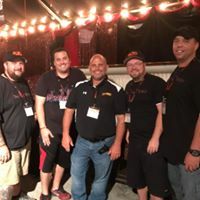 Please look around our site to see what we are up to and the many haunted attractions that are out there!